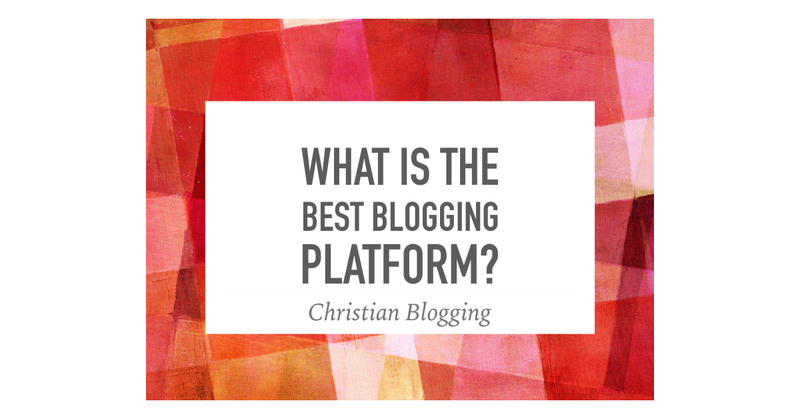 What is the Best Blogging Platform? What type of blogging platform should you use? 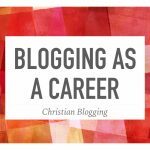 I am currently working on an eBook on blogging but I thought I would share some thoughts here as well. Specifically about the different blogging platforms that are available. If you want to blog (and I think you should), you need some sort of blogging platform. Each one is different and may be better than another depending on the context. I am not an expert as I have only tried a few platforms and do not feel qualified to speak on those I have not experimented with. However, I have blogged for almost ten years and so I at least know what to look for. 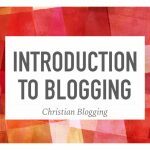 My very first blog was on Blogger. This is a good thing as Blogger is one of the easiest to use and so I did not give up in frustration. This really is one of Blogger’s great strengths. A brand new blogger could set up their blog on Blogger in 10-15 minutes without much of a problem. Another positive point is the number of “gadgets” available. You can find a gadget for a Blogger blog that will do almost anything. This is a danger for new bloggers as there is a temptation to overload the blog with every neat toy that you find. Blogger is also good if you want to monetize your blog. It is really easy to add Google AdSense (Google owns Blogger) and Amazon affiliate links work nicely too. The problem is that I don’t think that Blogger blogs look very nice. It is possible to pretty them up if you want to take the time, but it really does not offer the quantity or quality of templates that other platforms have. Having said that, when I recently set up my Autism Blog, I went with Blogger. When I was looking for a website with a blogging platform for the journal I edit, I went with Weebly. I chose Weebly because I wanted to include affiliate links, which I could not do with WordPress (see below), and I wanted something that looked nicer than Blogger (see above). Do I like Weebly? I am happy with the appearance of the journal website. The blogging section is used for the book reviews. I think it looks nice and I can add the features I want. But I don’t enjoy blogging there. Perhaps it is because I had years of experience with Blogger and WordPress, that Weebly just does not feel as natural. I find that I have to work harder to make it look the way I want. I will continue to use Weebly for this site but Weebly is not my favourite. There is WordPress and there is WordPress. The second blog I started was with WordPress.com. This is probably one of the most popular blogging platforms and with good reason. It is really easy to use (perhaps just a little more complicated than Blogger) and it has some beautiful templates. 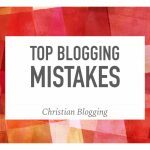 Even a beginning blogger can put together a very nice blog in not too much time. Like Blogger’s gadgets, there are plenty of widgets for WordPress. You can add lots of features that will make the blog your own. The main disadvantage is that WordPress.com does not allow monetization. But if you are just blogging to get information out there, it is a great way to go. You can check out this old blog of mine that I no longer update. If WordPress.com is great, WordPress.org is fantastic. This is the platform I use for this site. This takes all the advantages of the other WordPress and increases it many times. Not only can you monetize a WordPress.org blog, it also has an endless supply of plugins that will make your blog do whatever you want it to. The disadvantage of WordPress.org is that it is not free. You need to have a domain and a hosting service. 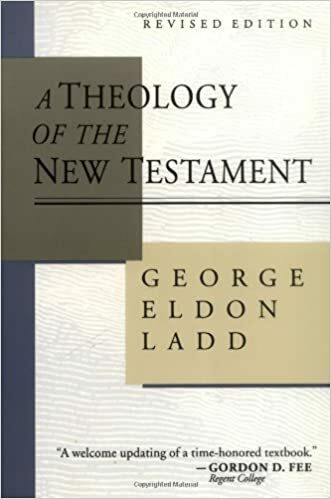 This is not tremendously expensive, but it may not be the way to go if you are just experimenting. If you are interested in this, I use Netfirms and I highly recommend them. And there you go. What is the best one? It depends on what you need it for. For my purposes, I like WordPress.org the best but still use others for my other blogs. The best is to check them out yourself and experiment. 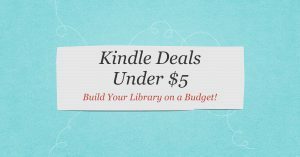 If you are interested in the blogging eBook that I am working on, make sure that you are signed up for my newsletter as that is where it will be made available.